Ibiza Delivers is Ibiza’s premier online supermarket, yacht and villa provisioning and offshore service. The Ibiza Delivers Online Supermarket is the island’s quality online food and drink delivery service. Sourcing the island’s freshest produce from a carefully selected range of local suppliers, we deliver in a two hour time slot, 7 days a week to any location on the island in one of our refrigerated vans. The Ibiza Delivers Yacht & Villa Provisioning Service is the island's only specialist provisioning service and can provide everything you need to re-stock the galley, larder, interior, bar and cellar. 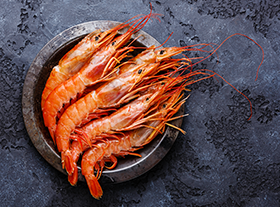 We pride ourselves on both the quality of our produce and exceptional levels of customer service, ensuring that we are the first choice in partner for Chefs, Housekeepers, Chief Stewardess’ and Captains. We provide both an onshore provisioning service in one of our refrigerated trucks or an offshore provisioning service using our Hunton 1005 RIB. The Ibiza Delivers Offshore Service sets the benchmark for travelling in style around the islands of Ibiza and Formentera. Providing the island’s only luxury water taxi service, guests can be dropped off at any beach or restaurant and collected at a time of their choosing. 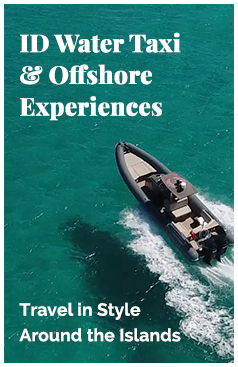 Guests can also charter the boat for a 3 hr Offshore or Watersports Experience. Receive the latest news about our services, new products, special promotions and competition opportunities. "ID makes our yearly family holiday to Ibiza so much easier. I stock up at the beginning of the holiday and then do a couple of top up refill orders throughout the fortnight. Couldn’t recommend them highly enough." 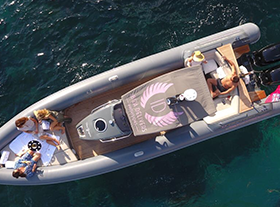 "Jump on board the Ibiza Delivers Offshore Service – it’s a super fast and effortlessly cool water taxi service. It’s a truly first class experience and will be enjoyed by all." "Don’t forget Ibiza Delivers, it’s the best company, I always use them." "What a service, Kalis asked us to pass on her special thanks." "The ID Deli saved the day. Unexpected, 12 guests arrived for lunch. One phone call to ID and 3 hrs later the freshest selection of salads, sides and dips along with the best quality cuts of meat arrived. We had the most delicious BBQ and I can’t thank ID enough." 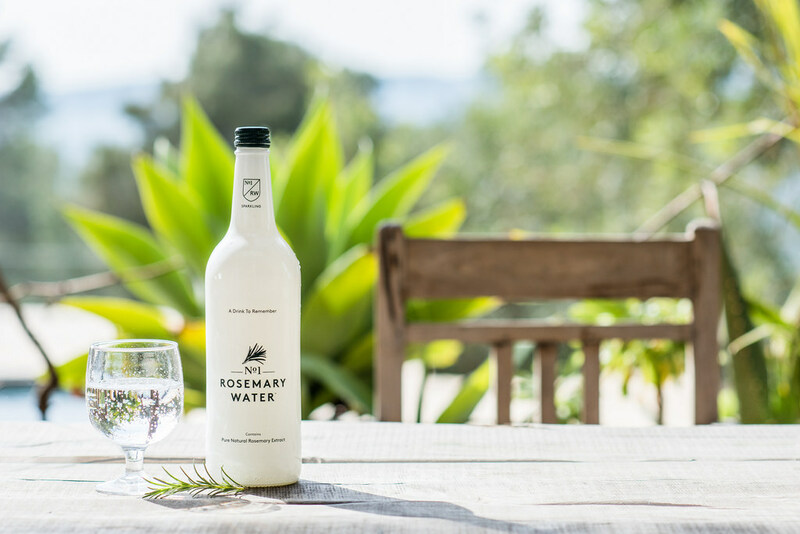 Inspired by the carefree, long living residents of Acciarolli, Italy, No.1 Rosemary Water is more than just a beverage, it’s a drink to remember, a taste of the Mediterranean, a toast to your memory and your future. Read on and learn more. 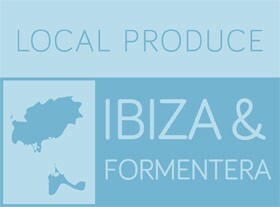 There are a whole host of local producers on Ibiza, from local farmers growing amazing fruit & vegetables to artisan cooks making chocolate orange sweets or fermenting local Kombucha. We wanted to introduce you to some of them and tell their story. The Mediterranean is renowned for its ingredients and delicious cuisine and none more so than in Ibiza. We wanted to share with you some of the island’s best kept secrets in terms of ingredients, recipes and dishes.